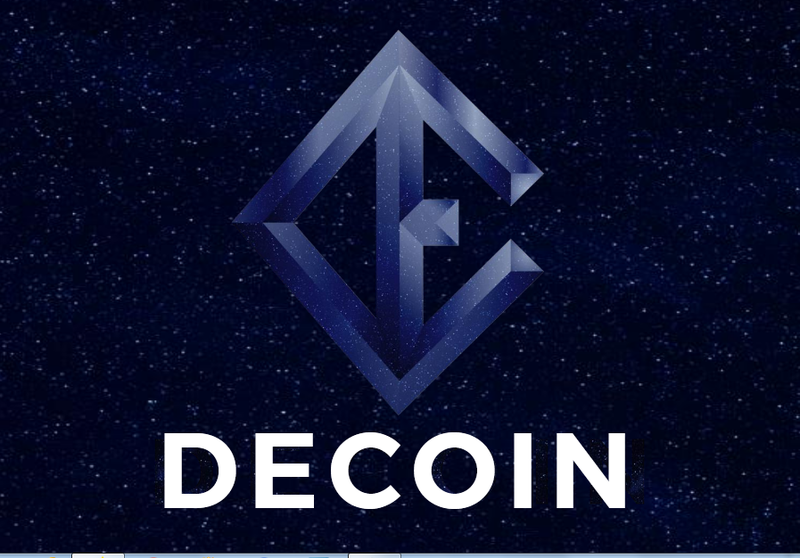 DECOIN is a new decentralized exchange and trading platform that is set to rely on the recent blockchain technology. One of the mains of this platform is to provide cryptocurrency investors with gold opportunities to take full advantage of their potentials by aligning itself with the conventional decentralized nature of the blockchain. 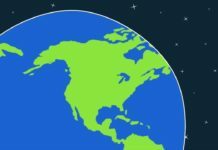 The team working on this project also aims at setting up customer care centers around the world to boost adoption and use of blockchain technologies. Gone are the days when crypto users would be locked out of their online wallets for days. 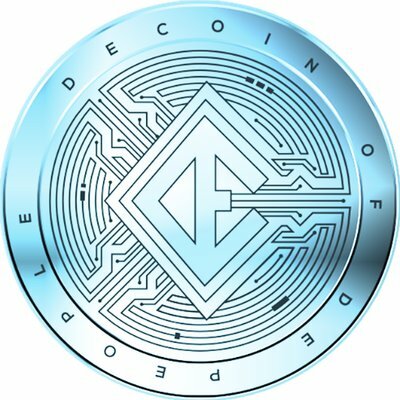 DECOIN team is working to create a secure and scalable commercial grade blockchain architecture that will facilitate trading. In addition, there will be a 24/7 customer service team that will respond to clients queries and calls online. This team will furnish you with all the information that you need to invest and profit from the cryptocurrency industry. It is no secret that most of the cryptos are volatile and subject to manipulation by factors such as speculation and rumors. By investing in DECOIN, you will not have to worry about that since you will benefit from the transaction fees irrespective of whether the market is doing well or poorly. You will also profit from the daily volumes recorded at the exchange. The revenue accrued will be shared equally with all the coin holders. It is also important to point out that the trading revenues include commissions, margin interest, risk positions, spreads, and aggregation. DECOIN is monitored by an accredited POS Algorithm that is wired to guarantee at least 6.2% annual interest return for all DECOIN investors. Consider this as an appreciation for your loyalty and decision to invest in this crypto. 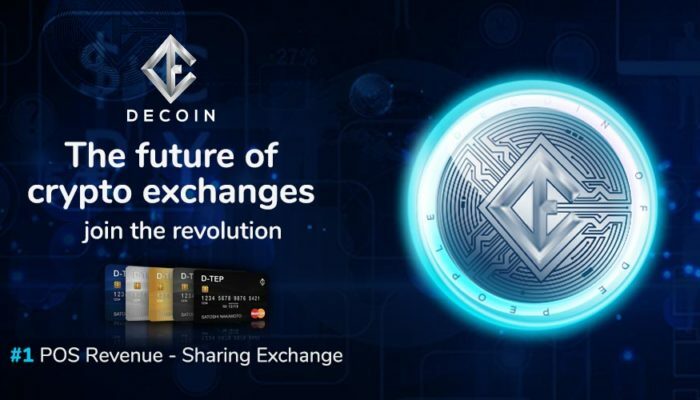 DECOIN will be remembered as the premier exchange platform in the world that allows users to access their revenue using their respective personal D-TEP credit card directly. This innovation would not only simply the process of receiving and accessing money but also save time. 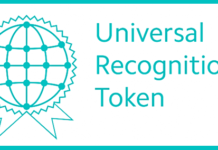 More importantly, once you become a partner or a user and you exchange your current coins for DECOIN, you will automatically be listed as a bone fine interested party of the D-TEP Crypto Index. This means that you will be get a specific share from the total revenue generated from the other DECOIN members for a lifetime. DECOIN is run by a team of 9 experts who are all based in Bulgaria. 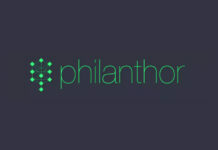 Shay Perry, the CEO, has on numerous times stated that this coin will have significant impact on the cryptocurrency exchange world by ensuring that all parties involved benefit from their activity and dealings with the platform. The high security detail in the blockchain technology will ensure that users benefit fully and get access to their coins at any time of the day.